The Baltic Sea is one of the fascinating areas in the world - with a rich history, an unspoiled nature. Glorious artwork in the Hermitage Museum, onion domed churches, a rich imperial past – St.Petersburg sparkles with extraordinary sights. Take in the magnificent gilded interiors of the Catherine Palace, summer residence of the Russian czars. Overnight here also affords you the opportunity to enjoy a gala evening of cocktails, canapés and open at Yusupov Palace, home of a rich and powerful Russian Family. 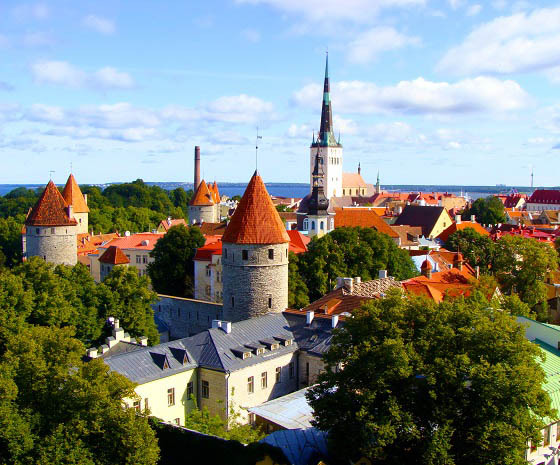 Discover the diverse charms of St.Petersburg, Tallinn, Stockholm, and Helsinki. And enjoy overnight stays and more time in cities like Oslo and Copenhagen.